Data centres are increasingly commonplace in the Irish industrial landscape and service sector. 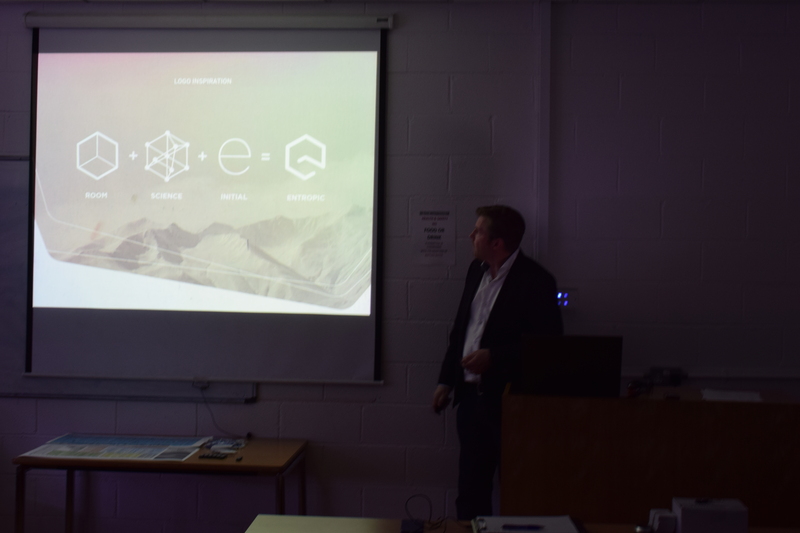 Last month, the ASHRAE Ireland Chapter hosted an event that brought together the overall design with the system level design of data centres. The evening began with introductions from ASHRAE Ireland treasurer Michael Dawkins where the context and growth of ASHRAE in Europe was emphasised with the newly formed Europe Region XIV (see ashrae.eu). 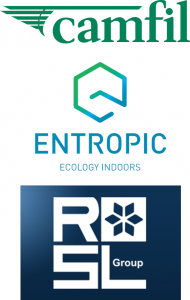 Michael Geraghty (Entropic): Michael has been managing director of Entropic Ltd. for 18 years and is a Building Services Engineer with a genuine interest in ecology. He has focused the company on providing safety, simplicity and quality in every aspect of ventilation for data centres, healthcare and pharmaceutical facilities. 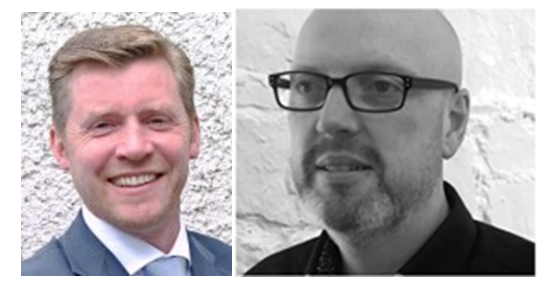 Sean Hogan (RKD Architects): Sean is a graduate of Cork Institute of Technology and a qualified BREEAM AP, LEED AP (Accredited Professional) for Building Design and Construction. Since joining RKD Sean has gained extensive architectural experience on a variety of major projects including large-scale office and industrial developments, education and healthcare projects. He has most recently specialised in sustainable design and detailing. First, Seán presented on LEED certification for data centres and in particular the benefits of creating a process for certifying newly built data centres. Initially mentioning that designing data centres is a challenge given the high electrical demand and the low occupancy, he then went on to describe in detail a particular Microsoft data centre case study. The approach taken for LEED certification was on a prototype data centre which was developed based on multiple climate zones. The prototype approach was seen as s a success allowing for multiple future data centres to be certified which reduces the cost, time and complexity of designing data centres. 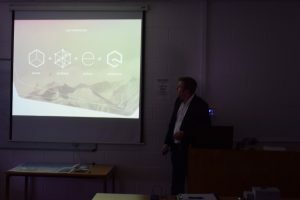 Michael then described the range and types of data centres that are present in Ireland, while also highlighting the enormous growth in investment in from both a construction and maintenance for data centres in Ireland. Leaving Dublin amongst the highest in Europe when it comes to the data centre market. He then went on the describe the significant airflow needed for data centres highlighting the great need to consider condensation effects. Emphasizing the need to consider fresh air cooling from an environmental standpoint he closed the evening with an environmental message about the organisations in Ireland and how fresh air systems should be a forefront of our minds environmentally speaking.